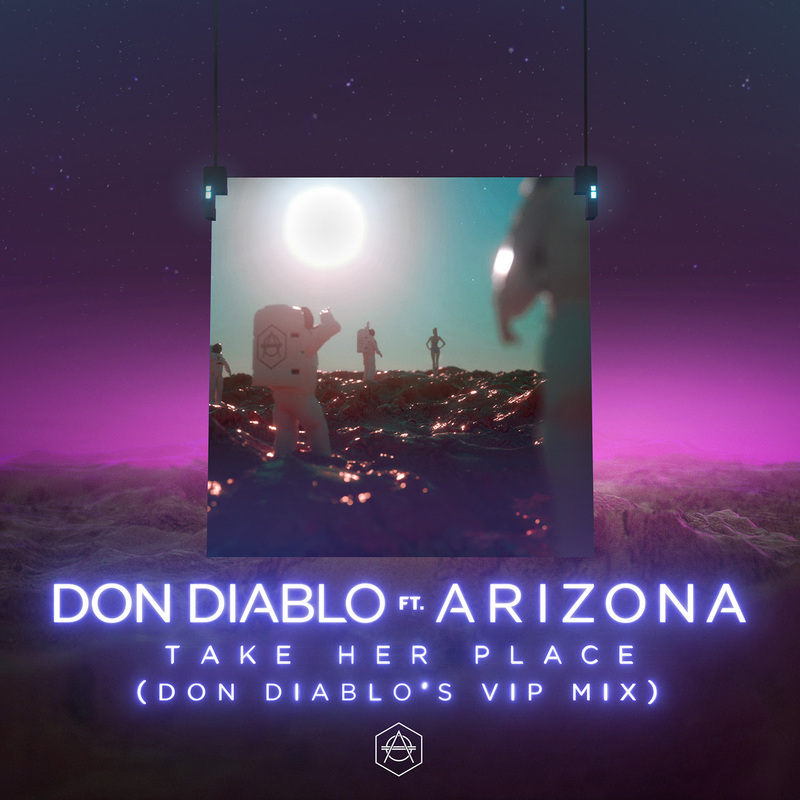 Don Diablo has just dropped a very special remix for his huge collaboration with US band A R I Z O N A ‘Take Her Place’ – available to buy or stream now. Having teased the track online earlier this month, speculation has been rife as to who could be the mystery producer behind the track and now Don has finally put the rumours to bed as he reveals it as in fact his very own VIP mix. Already boasting a bursting portfolio of remixes for the likes of Ed Sheeran, Rihanna, Bastille, Madonna, Birdy, The Chainsmokers, Coldplay, DJ Snake and Justin Bieber to name just a few, there is perhaps no other artist better equipped for the task than Don himself and he has certainly delivered the goods. With the original having amassed over 7 million streams on Spotify, and over 2 million for the accompanying lyric video and music video on YouTube, Don continues to prove himself as one of the most gifted producers on the scene. Preparing to unleash his artist album early next year, the ‘Future’ is certainly looking bright for the Dutch legend.